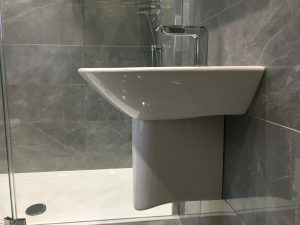 LOOKING FOR A PLUMBER IN NORTHUMBERLAND? If you are looking for a reliable and professional plumbing, heating and gas service we are here to help. Fiddes Plumbing Heating and Gas have over 30 years experience in providing specialist plumbing and heating services throughout Northumberland and surrounding areas. Our engineers at Fiddes Plumbing are fully qualified and insured and all of our work carries full parts and labour warranty. Fiddes Plumbing, Heating and Gas specialise in general plumbing, heating and gas services. 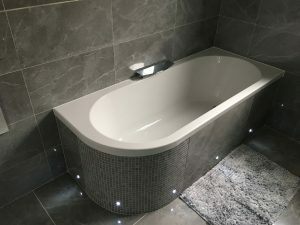 Fiddes Plumbing, Heating and Gas provide a full bathroom design and installation service. Fiddes Plumbing, Heating and Gas can also provide electrical, plastering, building and renovation services. 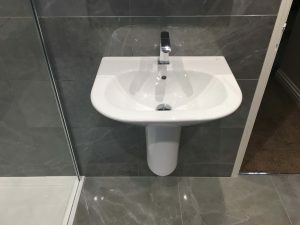 Plumbing has been in our family for several generations, we specialise in complete bespoke bathroom installations, full central heating systems and general plumbing and heating work, we take great pride in our high quality workmanship and remarkable customer service. If you are looking for a plumber in Northumberland, Fiddes Plumbing, Heating and Gas are here to help. Reliable and professional with over 30 years experience in providing specialist plumbing and heating services throughout Northumberland and surrounding areas.